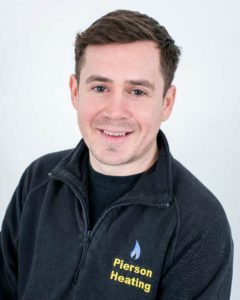 With over 15 years’ experience of working on central heating systems and plumbing in Brighton and Hove, we know that properties in and around the city can offer some really interesting challenges when it comes to effective heating. That’s why we’re dedicated to providing central heating solutions to Brighton and Hove homes that are as efficient and effective as possible using our extensive experience in this area. 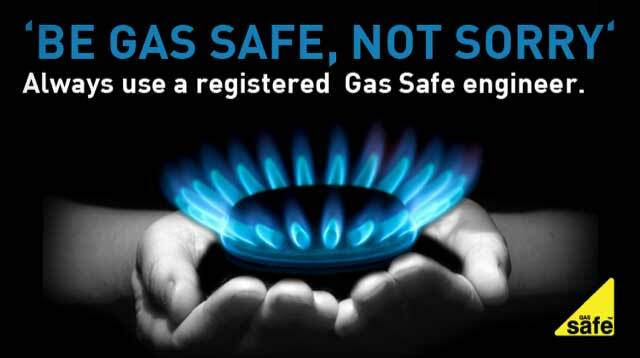 All of our team are Gas Safe Registered, City and Guilds qualified and CRB checked. Working with gas means we are scrupulous when it comes to safety but we are also very aware we are working in people’s home so take every precaution to keep people, pets and possessions safe. 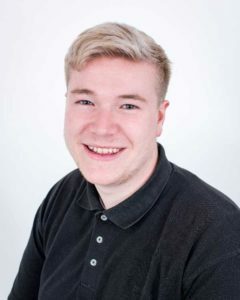 Being highly trained with lots of experience means our team can provide a wide range of gas services such as installing cookers, ranges, gas fires, gas boilers and entire central heating systems as well as carrying out landlord gas safety checks, repairs and servicing. We also undertake general plumbing and plumbing installations. 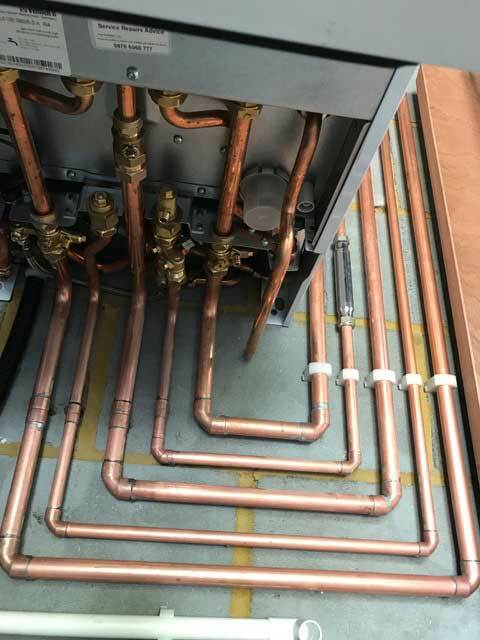 Although we are happy to carry out smaller jobs or repairs, we can offer a complete service for central heating installation starting with the planning stage where we can advise you on the best system to suit your needs, how and where to install radiators for maximum efficiency and how to run and maintain the system for long term use. Then we can carry out the installation with minimal disruption and finish everything off to a very high standard. 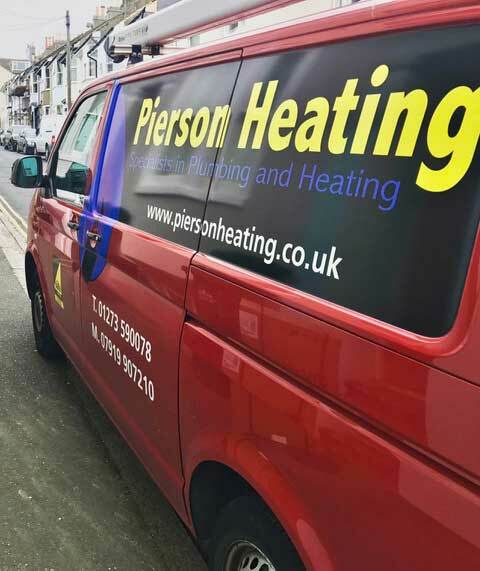 As a long-standing local heating and plumbing company, our reputation is very important to us so we always strive to provide a high standard, cost-effective and friendly service to people in and around Brighton and Hove. In addition to Brighton and Hove, we cover most of East and West Sussex and have carried out work in Horsham, Henfield, Littlehampton and Crawley as well as the nearby localities. If you’d like to know anything else about us or our services, call 01273 590078.